With that same fire burning inside of her today, Angela continues to prove herself as not just an incredible dancer on both the local and international stages, but also as an immensely talented choreographer. 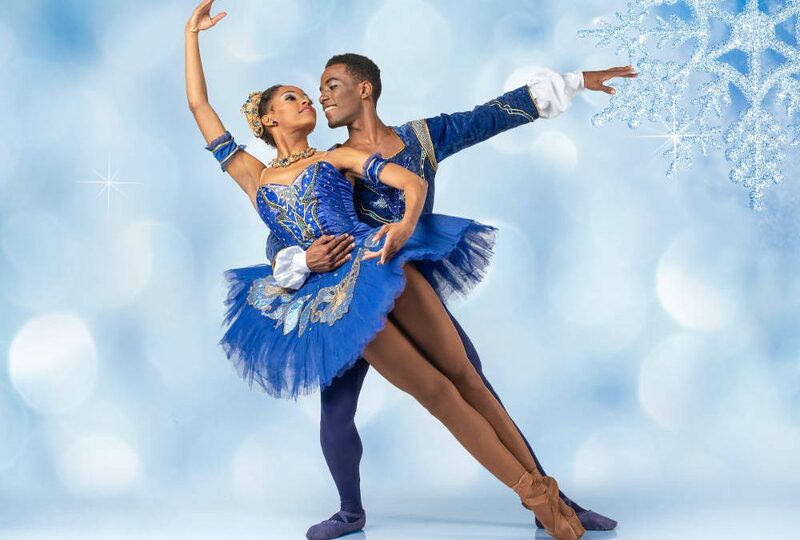 Running from 5 to 10 October at the Joburg Theatre, she’s taken a whole new challenge by choreographing her first full-length ballet: the endlessly popular classic, The Nutcracker. “The ballet will see Tchaikovsky’s music played live by the Johannesburg Philharmonic Orchestra. Dancing with a full orchestra is an entirely different experience – you’re not restricted by the specific way that one orchestra has played the pieces on a specific day,” she adds. Having deeply studied Tchaikovsky’s original score and thoroughly researched 19th century dances to create a truly authentic production, Angela’s production of The Nutcracker is set to be unlike anything you’ve seen before, and an unforgettable treat for children and adults alike.